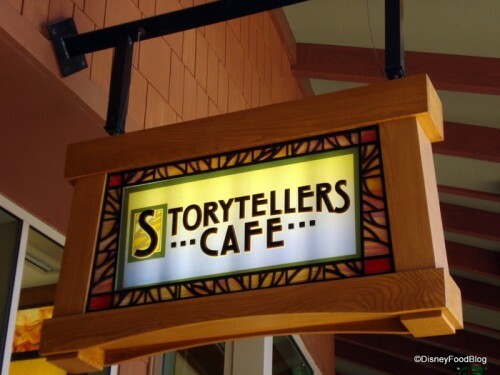 Guests visiting the Disneyland Resort will soon have two new character dining experiences to enjoy! First, at PCH Grill in Disney’s Paradise Pier Hotel, is Donald Duck’s Seaside Breakfast. This fun breakfast will feature a breakfast buffet with Donald Duck, Daisy Duck, and Stitch. Over at Storytellers Cafe in Disney’s Grand Californian Hotel guests can join Mickey and friends for Mickeys Tales of Adventure dining experience. Additional details and menus for both new dining experiences will be announced soon.